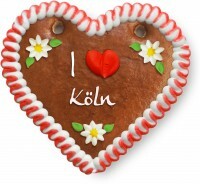 Give away a gingerbread heart for an unforgettable stay in the carnival strongholds in Germany, Cologne. A declaration of love to the city of your choice, e.g. 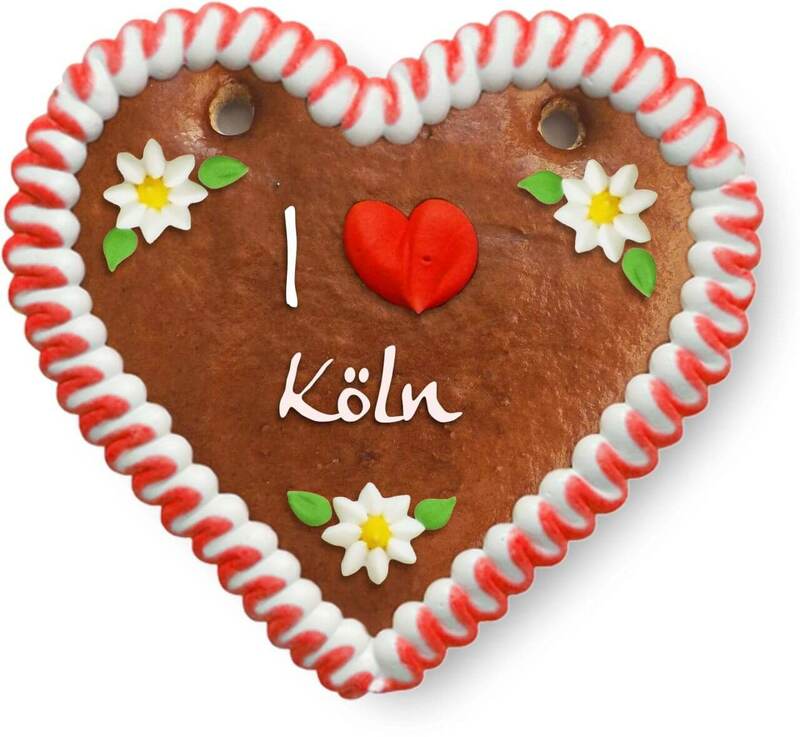 I ❤ Cologne. As a souvenir or giveaway to corporate customers.